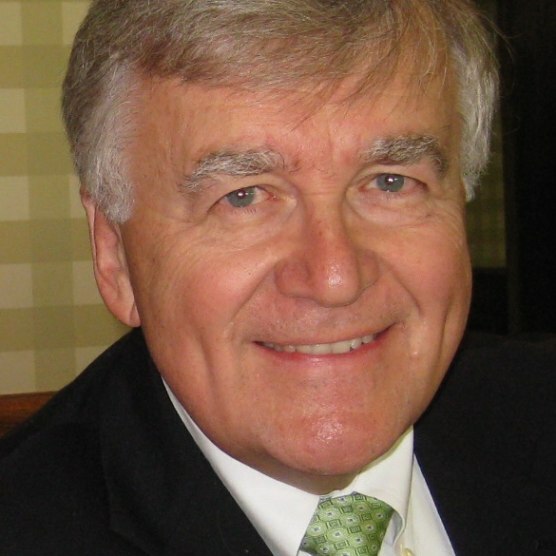 A Pittsburgh native and 1976 MSIA graduate of the Tepper Business School at Carnegie Mellon University, Larry White is the retired Senior Vice President and Chief Financial Officer of CBRL Group, Inc. (Nasdaq: CBRL), a $2.5 billion holding company in the restaurant and retail business (Cracker Barrel Old Country Store and Logan’s Roadhouse) headquartered near Nashville, Tennessee. White’s career included 21 years as a financial officer at five public and private restaurant companies, all of which he joined as part of new management turnaround teams. At CBRL he capped his career by leading a successful restructuring strategy that resulted in the recapitalization (including two successful Dutch auction tender offers, one of which was the largest ever accomplished in the restaurant industry and one of the ten largest in the prior ten years of all such offerings regardless of industry) and the successful sale of a subsidiary to a private equity firm for $500 million (more than ten times EBITDA). Earlier, he led the financial reorganization of Boston Chicken, Inc. following its near collapse under aggressive expansion and financing plans of prior management. Joining a CEO with whom he had participated in three other successful turnarounds, they teamed up to stabilize cash flows, execute a complex series of financial transactions, reorganize the company in Chapter 11, and position it for sale to McDonald’s Corporation. In another public company turnaround, White added the role of Chief Operating Officer to his CFO duties following the unexpected resignations of the company’s CEO and its VP of Operations. During that period the company had its highest rate of growth in its 50-year history. Before joining the restaurant industry, White held financial positions at Lone Star Technologies, Inc., a major manufacturer of oil country tubular goods, and at Ford Motor Company, which he joined upon graduation from Tepper. White also worked as a product development engineer at Eastman Kodak Company after earning his undergraduate degree in chemical engineering (BSChE) from Carnegie Mellon in 1972. White lives in Brentwood, Tennessee, with his wife, Susan, who assists the Beacon Center with financial and accounting matters. Their family includes four grown children and three grandchildren. They have been active in their church, community, and alumni groups, and White serves on the Council of Finance and Administration of the Tennessee Conference of the United Methodist Church.